Enjoy and have fun at the many events in Wiltshire that are listed in these pages. 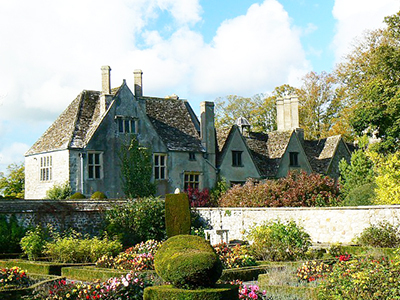 Events in Wiltshire sets out to list the many and varied events in this enchanting county. There are so many more these days that it has been found that most months need a page of their own!!! Wiltshire countryside rolls along chalk downland with roads and footpaths seemingly going off into the distance. Trowbridge is the county town although Salisbury is the only city. Salisbury Plain covers a wide expanse of the county. One of the most famous ancient monuments in the world, Stonehenge, pictured above in the logo, is situated here. 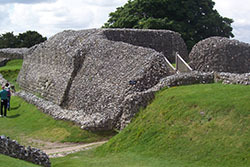 Fit - Walk the 26 miles of the Stonehenge to Avebury Path, part of the Great Stones Way. 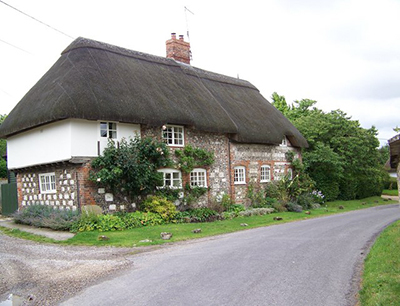 The county has many small and very attractive towns as well as delightful ancient villages. Stourhead and Lacock make good days out.